God has placed business owner Kim in a position of great influence in Vietnam. Kim’s life was radically changed as a result of our Global Advance Marketplace Conference several years ago. When Kim attended her first Marketplace Conference, she learned what it meant to run her business with a Kingdom perspective. At that time, Kim was engaged in a major hotel resort development project on the coast during a period of economic crisis. She was very discouraged by the many challenges she faced, but God used Global Advance to inspire her with the vision and tools needed for her to press on towards the dream that God had ignited in her heart. Today Kim’s resort is complete. Her business now employs over 200 people and has received a five-star rating. She knows that God has given her a tremendous level of influence and blessing to point others to Christ. Kim is passionate about mentoring young entrepreneurs with biblical principles. She also uses her generosity to combat drug addiction among the youth of Vietnam. Kim continues to help Global Advance coordinate Marketplace Missions initiatives in Vietnam, equipping marketplace leaders to be catalysts for the Great Commission. She now has her sights set on taking Marketplace Missions into other cities in her nation, and has already identified a coordinator who will help lead the way in encouraging and training many first-generation Christian business leaders. In every nation, God has positioned influential people to advance His Kingdom. 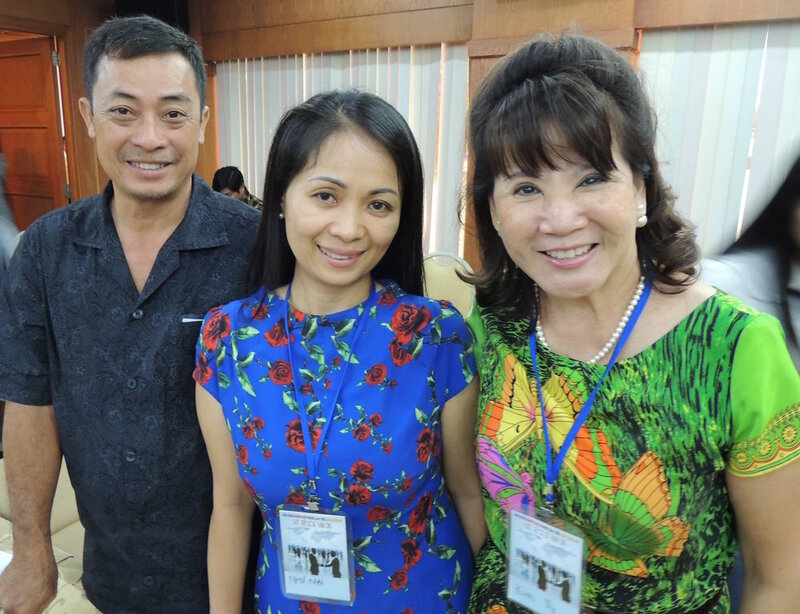 Kim is just one example of how Global Advance is training Christian business men and women to increase the economic and spiritual capital throughout the developing world.